AAA 500 travel packages and NASCAR race tickets are available to purchase today. 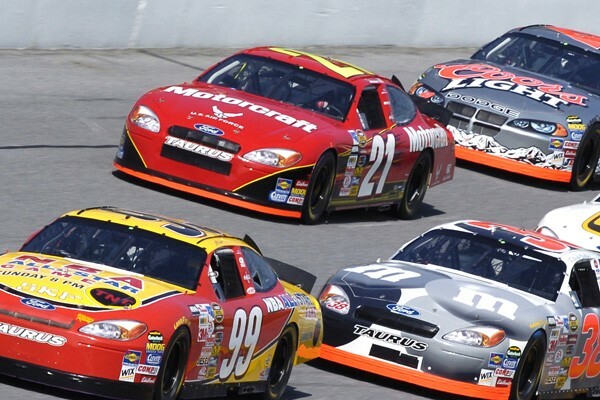 Visit the legendary Texas Motor Speedway for exciting NASCAR action! Choose from AAA 500 Packages including race tickets, hotel lodging in the Dallas/Fort Worth area, plus VIP hospitality options including pit tours. 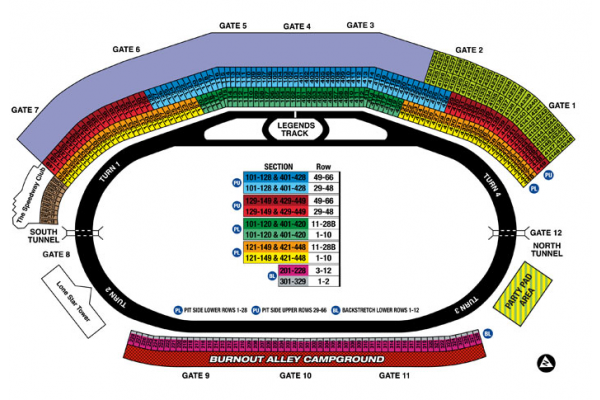 Or purchase Monster Energy Cup and Xfinity Series Tickets that are available in many seating locations. Travel to the Texas Motor Speedway for the Texas 500 Fall Race. Tour packages can include great Texas 500 NASCAR race tickets, hotel accommodations, track transportation, plus VIP pit pass hospitality options. 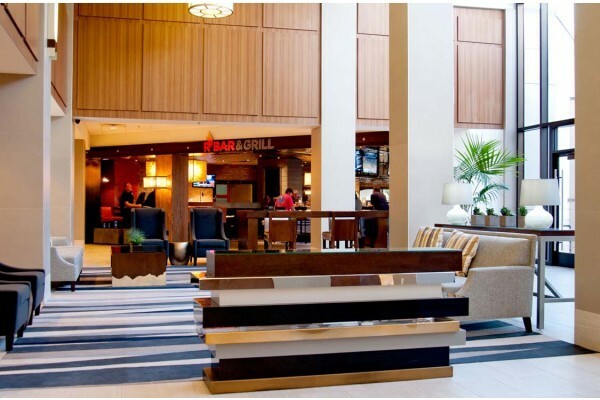 Enjoy your accommodations at this full-service hotel with daily breakfast included, roundtrip airport & track transportation, and complimentary hotel parking. Experience the high-octane action at Texas Motor Speedway during the Texas 500 weekend. This fall race package includes premium hotel lodging, weekend race tickets, and track transfers.